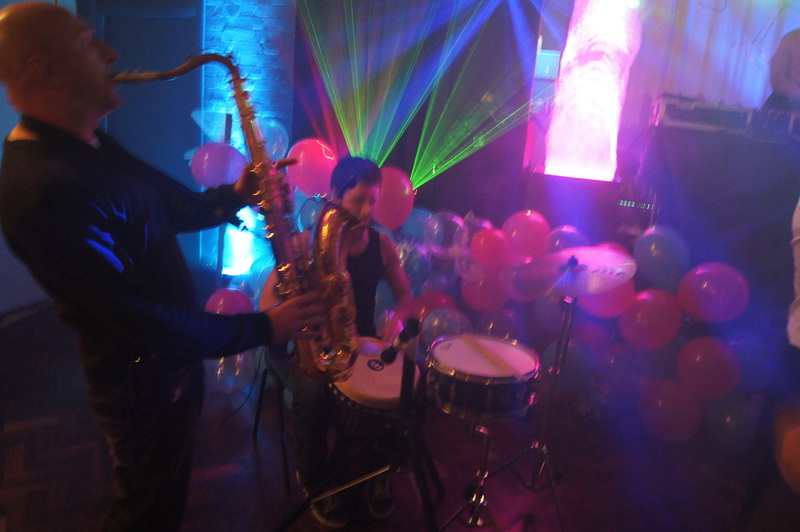 Add a touch of class to your Wedding Reception, Birthday or any event with Professional Saxophonist . 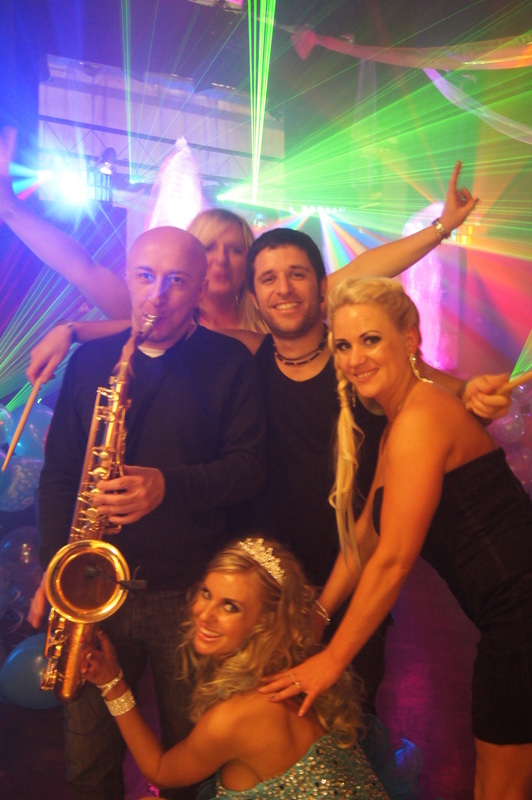 If you are looking for live background music for your wedding day or function, saxophone player Francesco de Pinto would be the perfect accompaniment to reception and banqueting events. 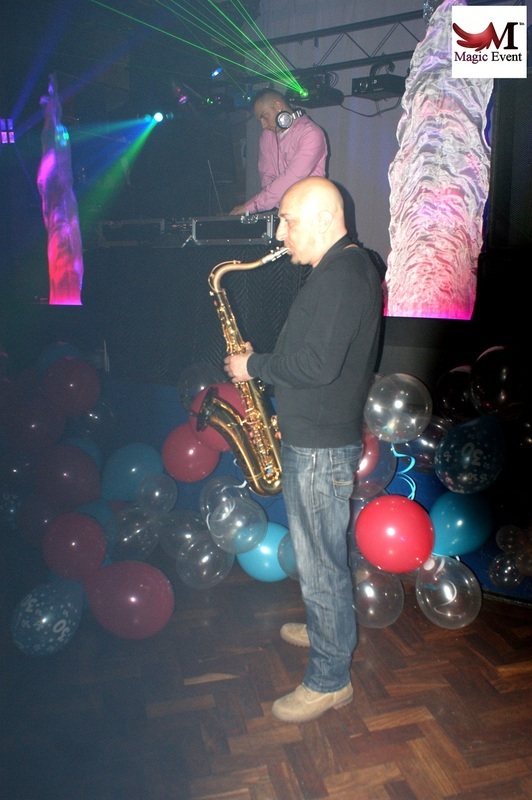 His sound is warm and familiar , the ideal choice for live music through drinks reception, wedding breakfast and hospitality functions. He has a clip-on radio mic system and so can wander around while he is playing (if appropriate). £10 Million in Mobile Disco Public Liability Insurance.